One Girl. One World. Endless Adventures. The day had finally arrived. We were only one week into an eight week trip but I had been thinking about this day for years. It was the day I would finally ride an ostrich. While travelling along South Africa’s Garden Route we made a stop at Bloukrans River Valley. Although the scenery was certainly beautiful with its steep cliffs of rock and trees jutting down into the river, it wasn’t the reason for our afternoon driving break. It was adrenalin time. 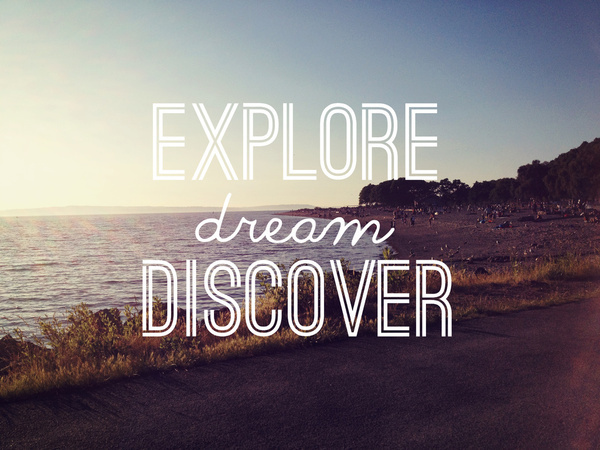 Get your dose of travel inspiration and learn how YOU can see the world too!